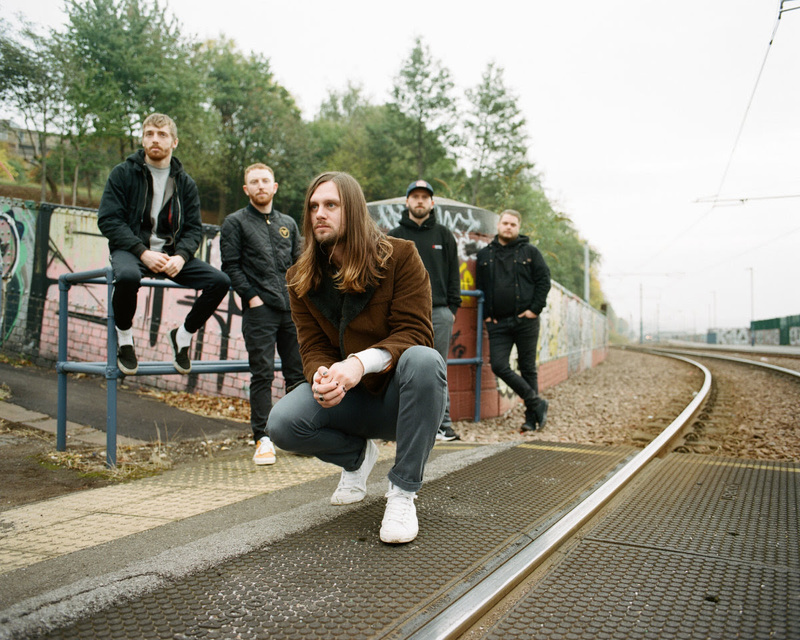 While She Sleeps have shared another cut from their upcoming album ‘SO WHAT?’ due out on 1st March via their own Sleeps Brothers label in partnership with Spinefarm Records. The Sheffield band are heading out on a UK tour later this month. Check out full tour dates below.